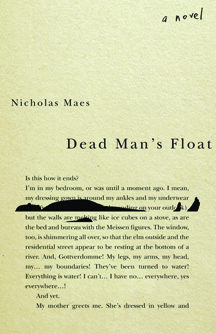 Nicholas Maes grew up in Montreal. He teaches Classical Studies at the University of Waterloo and history at the high school level. His short stories have appeared in Fiddlehead and the Dalhousie Review. Maes lives in Toronto with his wife and three children; this is his first novel.